You’re looking at one of the best gifts you could give this Father’s Day. If your father is anything like mine, then he’s beyond interested in anything to enhance his movie viewing experience. With this bundle from Best Buy, you get Free Samsung Gear VR, plus $50 of Virtual Reality content with purchase, or lease, and activation of select Samsung Smartphones. I should clarify that certain phones work in this bundle which you can find here. Not only are you getting a great deal on your smartphone, but you’re getting VR plus $50 of content to go with it. We all know there’s nothing worse than getting a new system and then having nothing to test it out right away. Don’t burn your Dad on Father’s Day. Give him the entire Samsung #GearVR experience. From movies to games, music and so much more Virtual Reality has an entire world for you to explore. The best part is that this is mobile. With your Samsung phone you can hang out with celebrities, race on Le Mans and discover the world around you all with your mobile device. Virtual Reality is now portable so wherever you go, you can be the center of exciting games, the best movies for your private cinema, socializing with your friends and so much more. 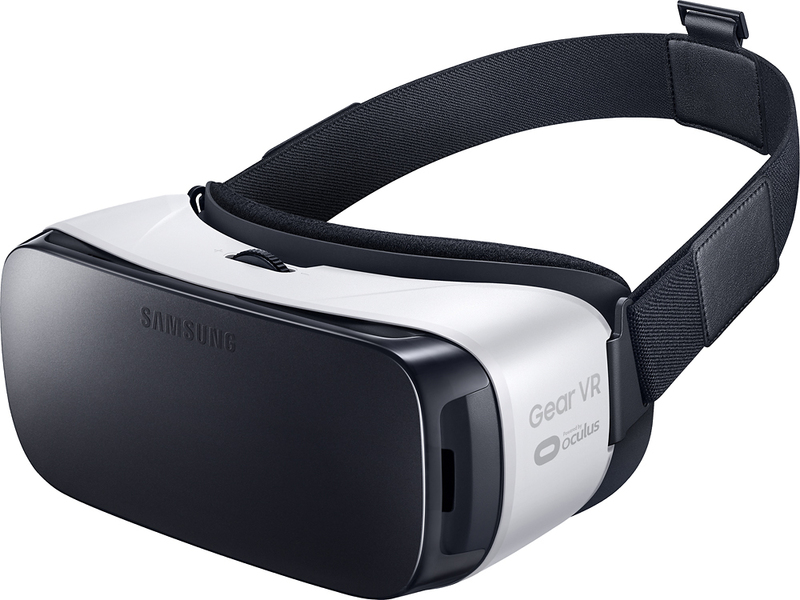 With Samsung Gear VR your world is about to change just how you always imagined, only from Samsung and Oculus. This offer is available from June 5th to June 18th online or in stores. Enough time for you to buy the perfect gift in the perfect time for Father’s Day. Best Buy is doing all the hard work of picking out your gift and all you have to do is relax and maybe test it out first, for you know ‘quality control’. I promise not to tell your Dad, if you don’t tell mine.